Ever since Roy Hodgson took on the England job, many pundits tipped the Baggies to be in danger the next season. Wrong, ever since Steve Clarke swapped Liverpool for The Hawthorns things have just gotten better and better. 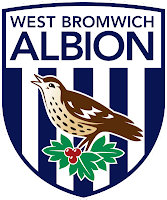 The Baggies are in the form of their 135 year history. They have signed two veterans with vast experience and have lost the gem that sparked their eighth place finish, a record for the West Midlands side. Ben Foster is a goalkeeper who has had a rollercoaster career, he has always been consistent so I can't see why he isn't in the England frame with Joe Hart under so much scrutiny. 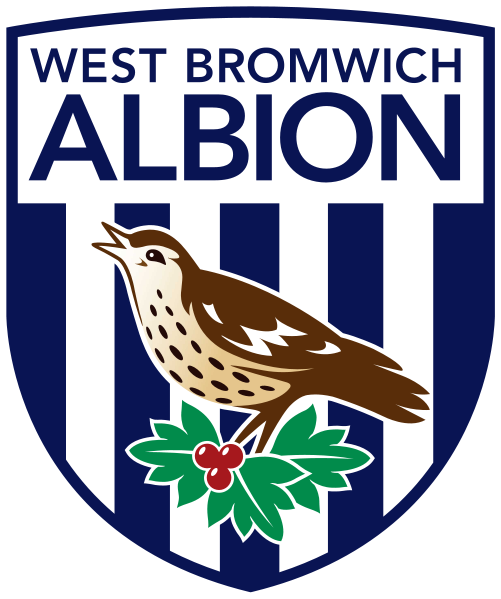 The Baggies have a solid defence, led by Liam Ridgewell and Jonas Olsson who are two of the star defenders. Diego Lugano has come in and is a solid centre-back with experience. A creative midfield includes Yousuf Mulumbu, Chris Brunt and Scottish hero James Morrison. I think that most of West Brom's attacks will begin from the hub of midfield, which is where I think they need to strengthen the squad with a decent transfer piece. Romelu Lukaku was a gem for West Brom last year and it's a real shame he has gone back to Stamford Bridge. I'm not sure he is going to receive the same opportunities there. Still, Nicolas Anelka is not a bad replacement. The 34 year-old French striker has played for Arsenal, Manchester City, Bolton, Liverpool and Chelsea so he has tons of experience in the Premier League. The Baggies haven't actually made a good signing because the pair are both quite old and will get fatigued by playing too much. If they don't make a couple of signings they might be in the relegation scrap for a bit but still survive. PREVIEW of West Brom for the 2013/14 season of the Barclays Premier League.